Body language is one of the ways your dog communicates with you. 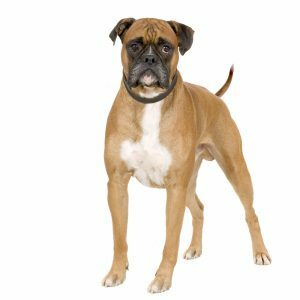 Body position, facial expression and tail movements are all clues your dog gives to convey what he may be thinking or feeling. Learning to interpret your dog’s body language will help you better understand your dog, increase communication, and help develop a stronger relationship. It is amazing how much a dog can express without ever uttering a word! After all, it is up to you to be their voice and advocate. Below are some signs related to each type of body language. 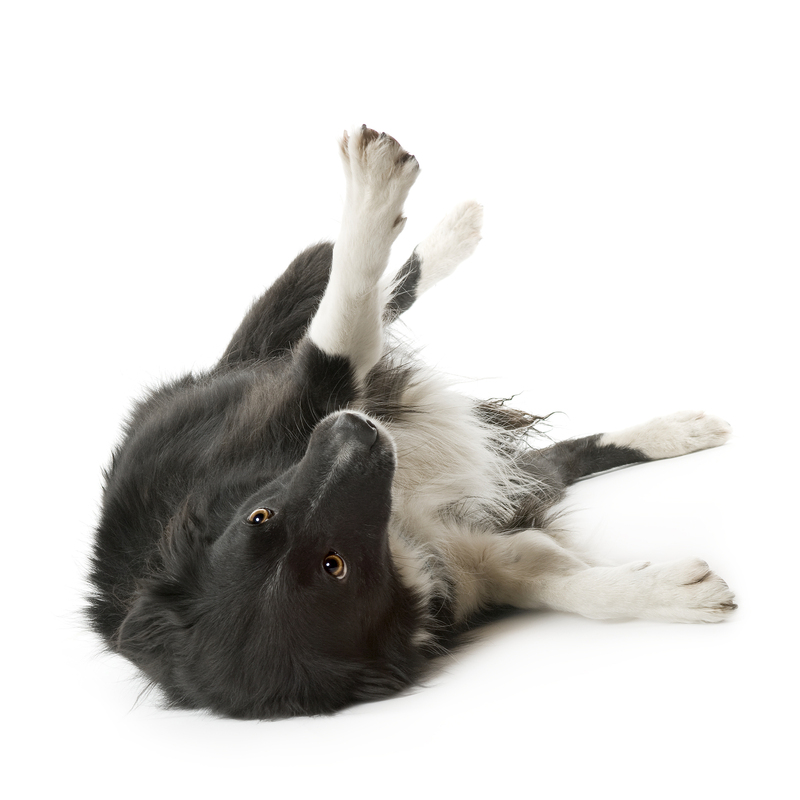 Your dog may not display all cues listed for each posture, but you will have a general idea of what the behaviors mean. In no means does this post cover every cue dogs display, but the goal is to become more aware of what your dog is telling you. This posture is considered your baseline for all other displays of body language. A relaxed dog looks natural, just as you would when you’re relaxed. He is probably looking around and thinking, “It’s no big deal!” It is extremely important to find the baseline in order for you to know when your dog is not displaying ordinary, or relaxed, body language. An alert dog has been stimulated by something interesting in his environment. He is standing at attention, ready to react depending on what happens next. This does not mean your dog will react to whatever has his attention, and neither should you. It also does not mean the alert posture is only due to something negative in the environment. Your dog can feed off of your energy! Do not react until there is reason to do so. The best thing for your dog to do in this situation is to “check in” with you. 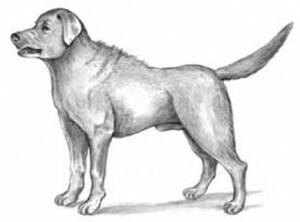 A dog displaying active submission behavior is offering signs of submission to a dog or person to avoid any additional threats or confrontations—a dog’s way of waving the white flag, if you will. The fearful dog has hopes the dog or individual causing the submissive behavior will retreat or show signs of friendliness. Be very aware of these body language cues. These are generally a dog’s first sign of distress and pushing them could result in a snap or bite. A completely submissive dog is very afraid of a confrontation. He is signaling to the dominant dog or human absolute surrender, assuring that he is of no threat. 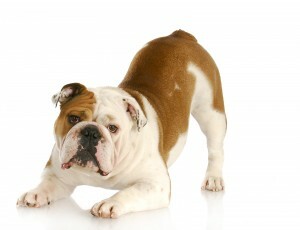 This is the most vulnerable position for a dog. This is a threatening posture communicating confidence and dominance. Dogs in this posture can be preparing to attack and, if pressed or confronted, will bite and will fight. It is important to diffuse the situation right away before a bite or fight occurs. One of the best ways to do this is to break the focus. Getting the dog to look away can certainly diffuse the situation. 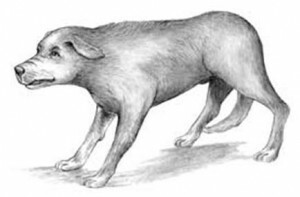 Be very concerned about dogs in defensive threat posture. These dogs are showing signs of fear, or submission and aggression. 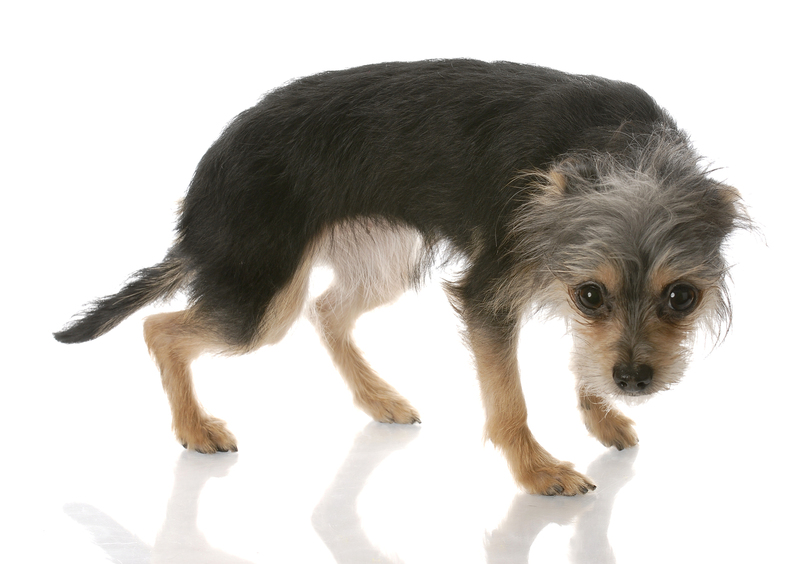 Dogs displaying this behavior are afraid and may attack if pushed. You may have heard the term “fear-biters” relating to this posture. People often read them wrong, thinking they are harmless because the dog is showing signs of submission. It is important to look beyond the facial expression and hone in on the dog’s posture. In general, less of the teeth are shown in this posture. As with aggressive-dominance, the potential for a snap or bite significantly increases. Again, please understand this post has the intention of educating and increasing awareness about Canine Body Language. 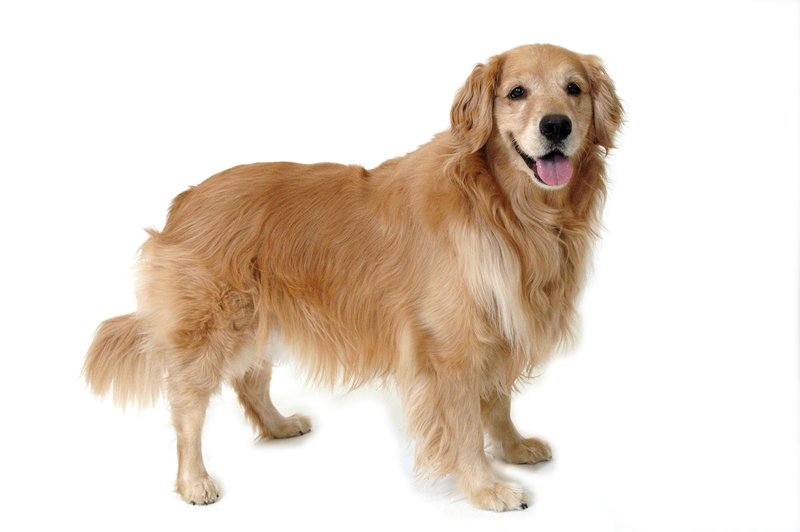 In no way does it represent every cue given by dogs to signal how they are feeling. Posts in the near future will discuss stress signals in dogs and how to properly greet, and not properly greet, dogs. To learn more about Paw It Forward Training and owner, Chrissie Dugas (DeCesare), please visit www.pawitforwardtraining.com. We strive to inspire and motivate so you see results!